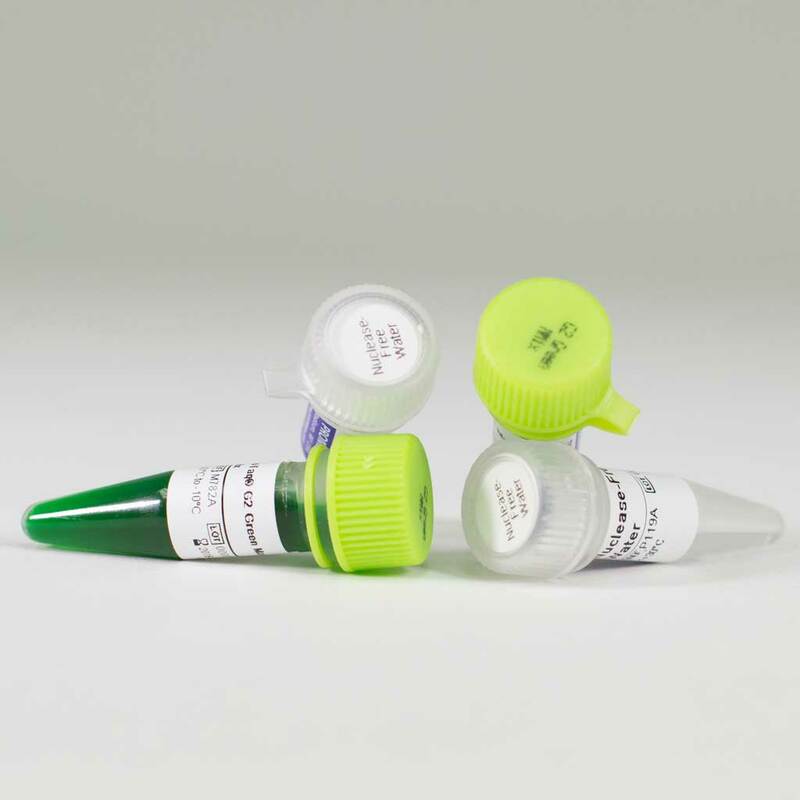 Detail GoTaq G2 Green and Colorless Master Mixes are ready-to-use, green and colorless, 2X master mixes containing all necessary components for robust, reliable PCR, including the second-generation GoTaq G2 DNA Polymerase. Add template, primers and go. The second generation of GoTaq products, GoTaq G2 DNA Polymerase reliably amplifies a wide range of PCR templates and provides high-performing results due to improved manufacturing processes, increased reliability and consistency.